Welcome to the penultimate installment of the top 10 most influential artists of all time! Click here for the archive! 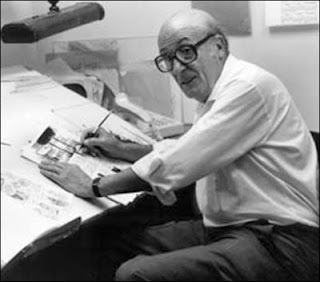 Today's influential artist is Will Eisner! How could Will Eisner not be influential? Moreso, how could he not be this high up on the list? 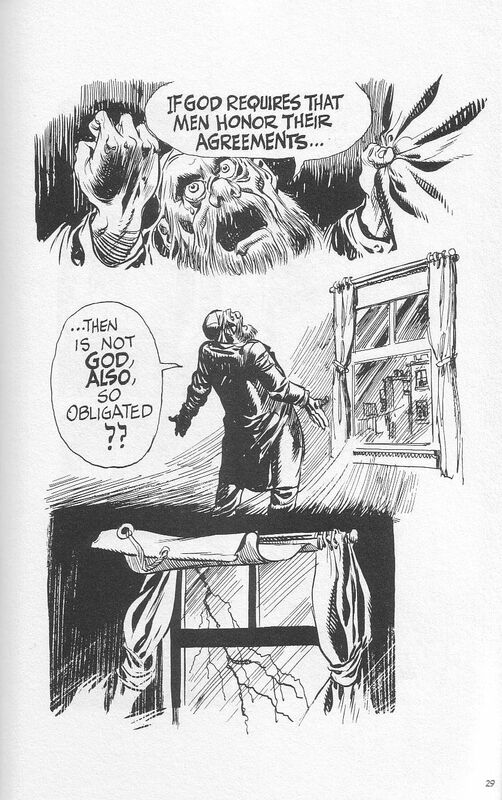 If things had been a little different, if cultures had been a little more accepting, Will Eisner would undoubtedly have been number one. 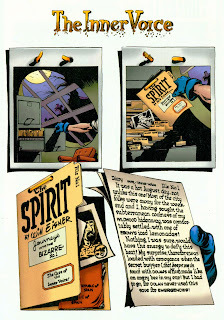 When Will Eisner started working on The Spirit in 1940, he was already breaking new ground. 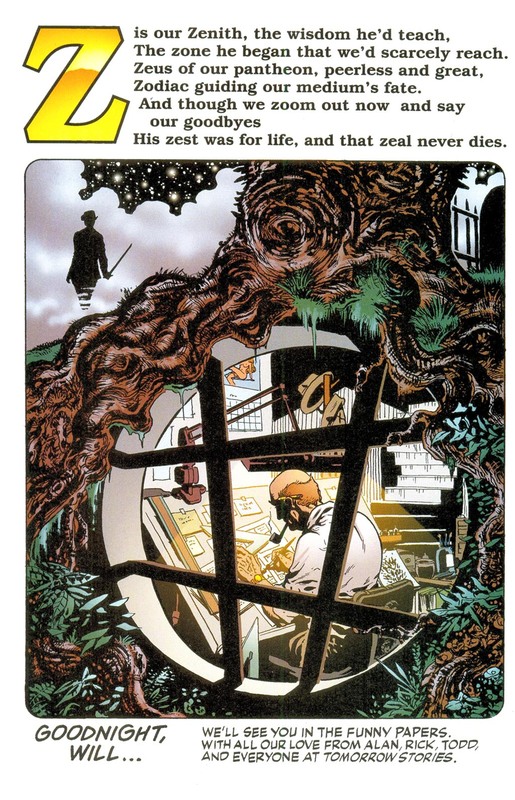 His work, rough-hewn though it was, as rooted in a realistic style, already showed the inventiveness and innovation that he would come to be known for. 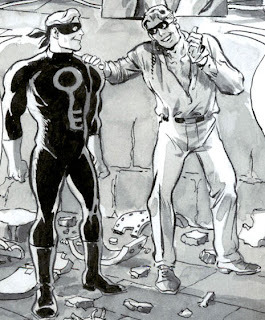 In an industry - and at the time, in a world - where the only thing in high demand was the superhero, Eisner was tasked to come up with one. 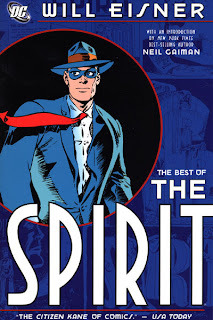 Not wanting one, he drew a mask and gloves on the detective he was working on, named Denny Colt, and the Spirit was born! 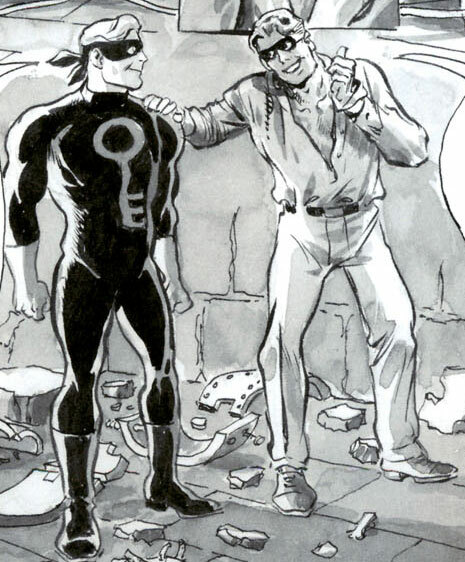 Although ostensibly a superhero, Denny Colt was really a detective, a crimebuster, and, as was atypical of superheroes then, all too human. 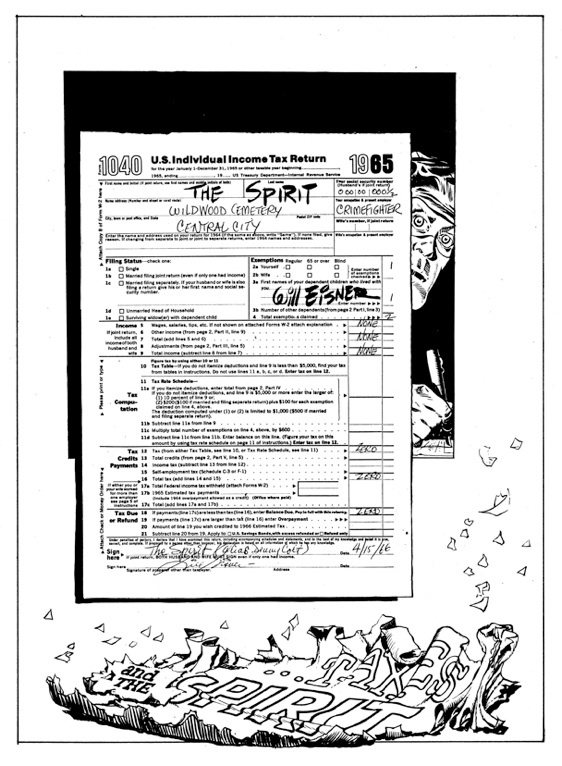 After retiring The Spirit in 1952, Eisner released what is known as the first-ever "graphic novel" (a term he coined) in 1978, A Contract With God, wherein he tried out even more techniques and discarded even more constraints! 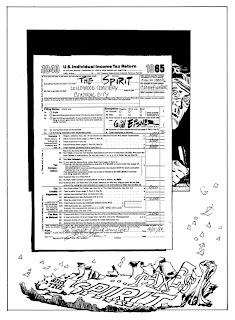 A Contract With God, meant to evoke memory, was printed on sepia-colored paper, and used very little panel borders, thus enabling the images to blend together, just like in dreams. Or in memories. Will Eisner would continue to create an average of one graphic novel a year. 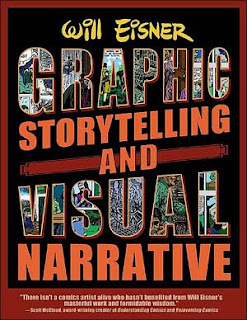 Fittingly, however, the last piece of published work he would see in his lifetime is a crossover between his Spirit and Michael Chabon's The Escapist. 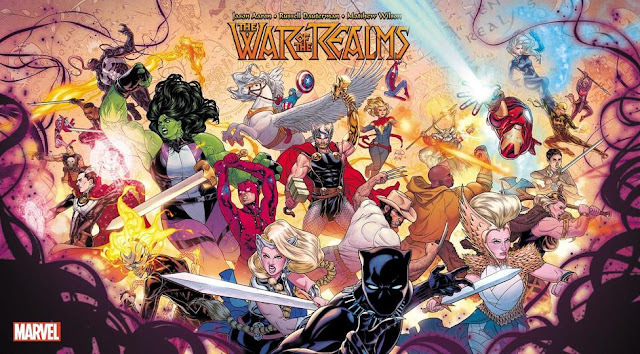 It's nice when things come full circle. 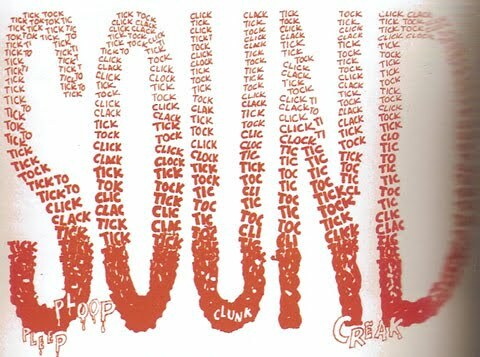 There is absolutely no substitute for The Spirit. 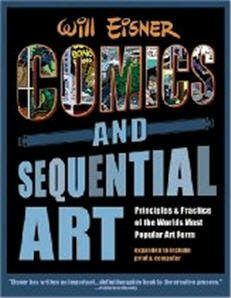 It is a veritable textbook for how to make comics. 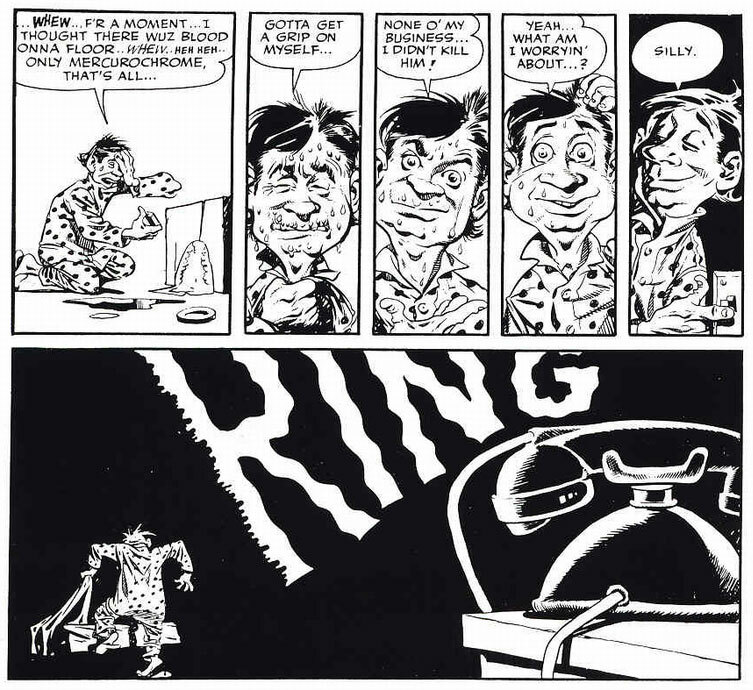 Practically every technique that has been prevalent in Western comics that has ever been invented in terms of telling a story with sequential art was created in The Spirit, and any other technique that came afterward built off of The Spirit. DC has just finished releasing all of The Spirit Archives, which collects every Spirit story done by Eisner, including the oddities after 1952 (though not, I think, the one with the Escapist). I recommend getting anything and everything done after 1946. 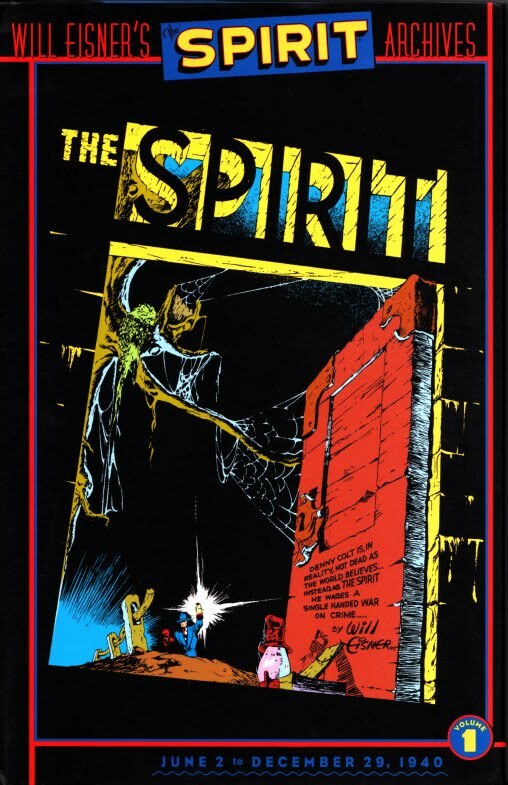 That having been said, it's incredibly pricey, so there's the Best of The Spirit, which is pretty good. 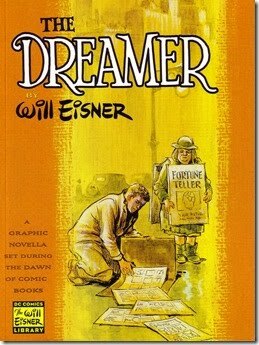 For his non-Spirit work, there's, of course, A Contract With God, but I'm actually very partial to The Dreamer, just because it's a biographical piece at heart. George Perez once remarked that he was using Eisner-influenced effects before he even found out who Eisner was. 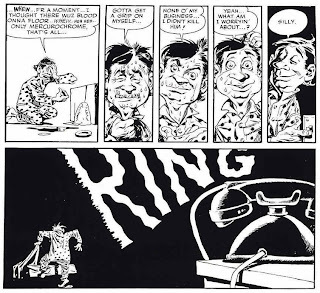 Alan Moore once remarked that Eisner is the person solely responsible for giving comics its brains. 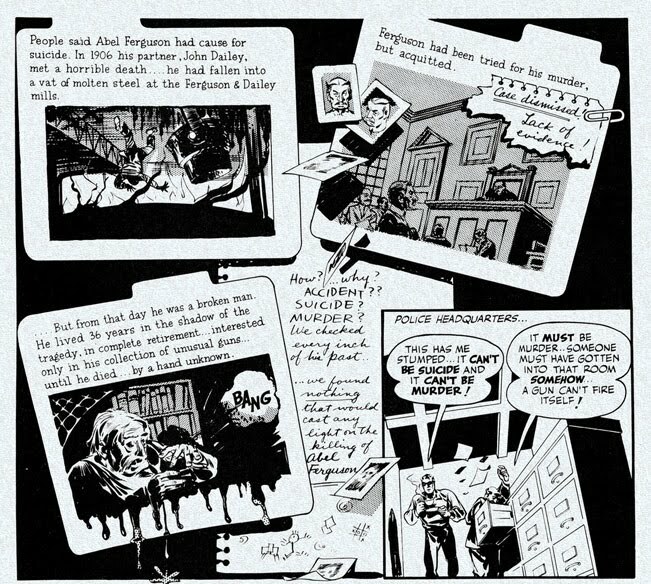 There is practically no one working in American comics today that hasn't somehow been influenced by the greatness of Will Eisner. Now that's influence. 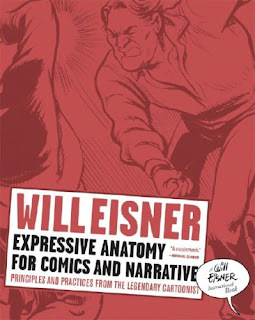 The influence of Will Eisner can really be felt in the Will Eisner tribute issue that Comic Book Artist put out a few years ago. 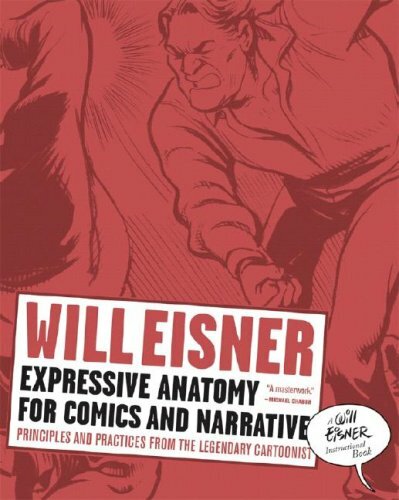 At 252 pages, it includes testimonials from people who have been influenced by Eisner, or on whom Eisner has made an impact. 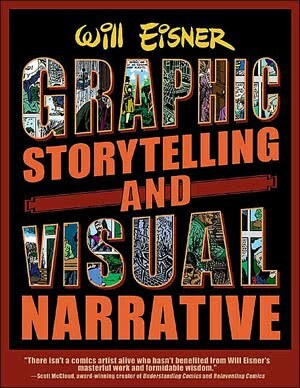 The list includes people such as Art Spiegelman, Harvey Kurtzman, Robert Crumb, Jules Feiffer, Michael Chabon, Mike Wieringo, Michael Allred, Darwyn Cooke, Neil Gaiman, Jim Steranko, Bill Sienkewicz, Jack Kirby, Ron Lim, Dave Gibbons, David Lloyd, Fred Hembeck, Murphy Anderson, Gilbert Hernandez, Scott McCloud, Lynn Johnston, Paul Levitz, Stan Lee, David Mazzucchelli, Shawn McManus, Al Milgrom, Frank Miller, Denny O'Neil, Jerry Ordway, Dave Sim, Jeff Smith, Mike Mignola, Craig Thompson, Rick Veitch, Ty Templeton, and Alan Moore. I encourage finding the Alan Moore/Rick Veitch Greyshirt episodes, which can be found in the Tomorrow Stories paperbacks. One story (though I'm not sure if it's in the paperback) is a tribute to Will Eisner. 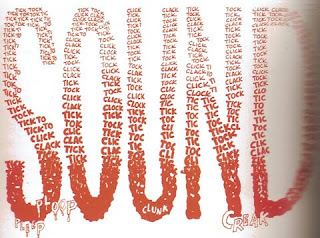 Greyshirt himself is Moore and Veitch's analogue for the Spirit, and in this particular adventure, called A Greyshirt Primer, Greyshirt takes us on a tour of Eisner from A to Z. 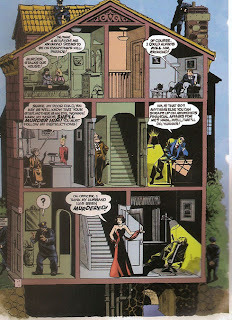 There is almost literally no one who has ever worked in American comics that hasn't felt the influence of Will Eisner. 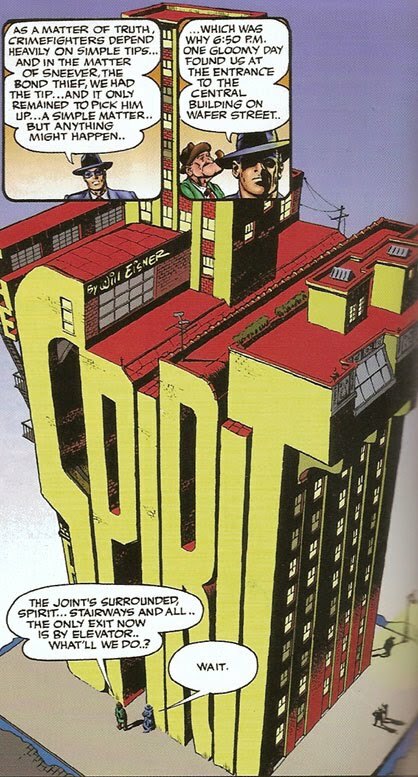 And if things had been just a little different, he would have been number one. Where Can I Officially Find Him Online? Will Eisner's official Web site is right here. 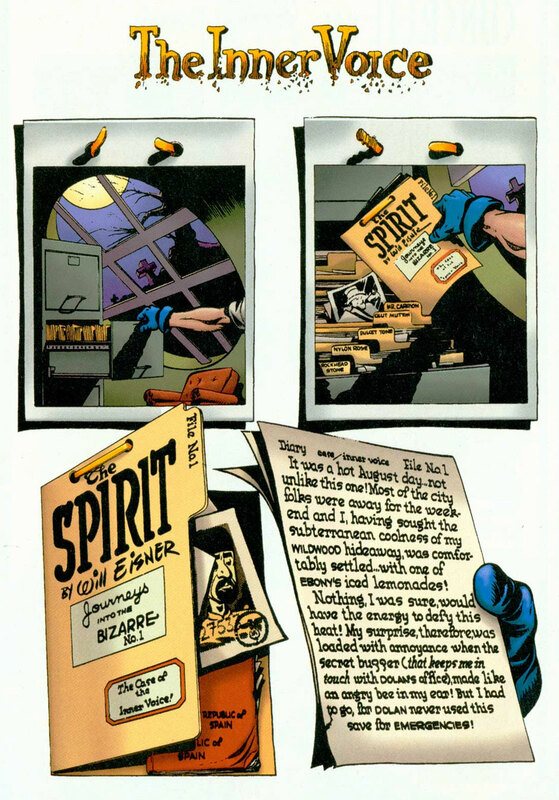 Actually the escapist is indeed included in one of the Spirit Archive volumes, number 26. 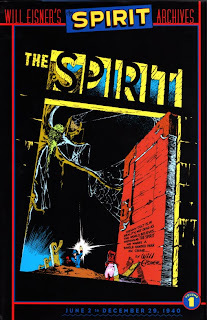 Wasn't there also a reference to The Spirit in the Batman Animated Series called "The Grey Ghost"?